Elizabeth undertakes instructions in Civil and Family law. Elizabeth has been based in the South West throughout her career, and has become well known on the Western Circuit for her skillful written and oral advocacy in both civil and family Law. Elizabeth practises mainly in Children Act proceedings which feature elements of particular complexity. She is regularly instructed in lengthy and complicated fact- findings, involving allegations of sexual, physical and emotional abuse, non-accidental injuries and factitious or induced illnesses in children, as well as cases with complicating factors such as learning disabilities and mental health issues. She combines sensitive and effective court skills with an impressive grasp of detail and good knowledge of the law. She ensures that lay clients feel at ease and confident in her representation. She regularly appears in the higher courts, not only in particularly complex care proceedings and appeals but also in matters where jurisdictional issues or risks associated with removal from jurisdiction require wardship to be invoked. Elizabeth also acts in private law proceedings which involve aspects of particular complexity such as jurisdictional issues, FGM and parental alienation. 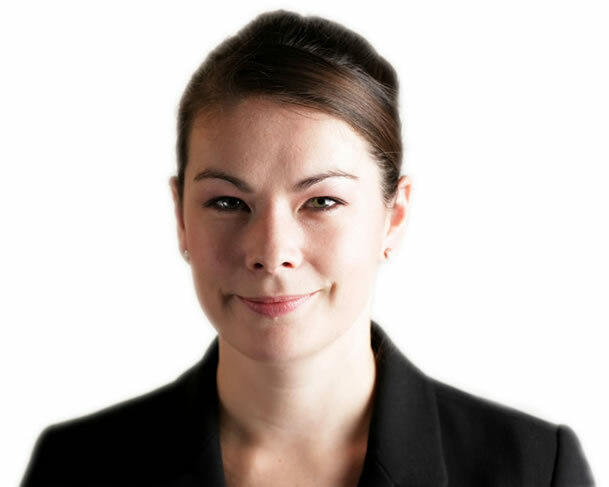 Elizabeth has a particular interest in the human rights aspects of cases and advises and represents parties seeking to judicially review the actions and decisions of Local Authorities. She also successfully challenged a Local Authority’s negative assessment of a proposed Special Guardian, resulting in the SGO being made and costs awarded. Elizabeth acts in all value financial remedies matters, from the very high value to cases where the most pressing matter for the parties is to ensure the division of mutual debts is dealt with satisfactorily. Elizabeth has experience in the full range of FR issues including interim applications for disclosure, applications for maintenance pending suit, FAs, FDRs, final hearings and enforcement applications. Appointment as a Fee-paid Judge of the First-tier Tribunal assigned to the Social Entitlement Chamber. Elizabeth is authorised to undertake public access work, and can therefore be instructed directly by members of the public. She is able to directly advise and assist in those matters involving issues which arise in family matters such as disputes involving children and family finances. For full details of Elizabeth’s specialism and qualifications please see her full CV. Elizabeth is renowned for her approachable nature, common sense approach and sound legal knowledge which combine to make her particularly well placed to meet with clients directly to discuss their situation, advise on how best to resolve a dispute and to explore the outcome sought. For details on how to instruct Elizabeth directly, please contact the clerking team on 01392285200. Upper Tribunal (Immigration and Asylum Chamber) Appeal Number: IA/09497/2014: Doidge v Secretary of State for the Home Department. Re S (a child)  7 WLUK 737: successful appeal against a decision to proceed with a lengthy and complex fact finding despite the late disclosure of voluminous disclosure.